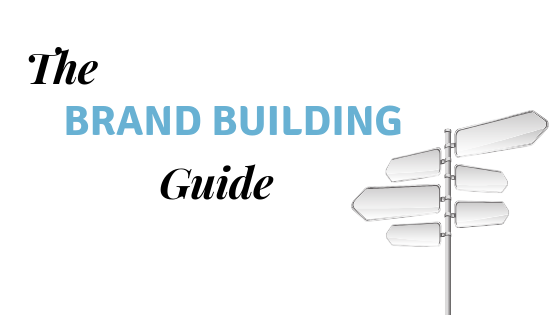 Use the Brand Building Guide to build your personal brand and identify what differentiates you from everyone else. Your personal brand is what separates you from everyone else in the world. It’s how you communicate your differentiated value to your co-workers, your boss and current and future employers. Your brand is a mix of how you want to be perceived by others and also how you want to live your professional and personal life. It needs to be authentic, and aligned with your values, passions and ideal traits. The foundation of personal branding rests on authenticity. Your brand should be based on your genuine, humble, and individual human qualities that drive your identity, personality, and character. You can think about your brand in terms of your values, your passions, and your ideal traits. You should also consider how you plan to communicate your brand in a way that gets the message out there, but allows you to do so authentically and relatively comfortably.